When you surf on the Internet, you may find some pages valuable and useful, then you would want to save and print web page to PDF in Chrome/IE/Firefox for more available keeping and use. However, all the web pages normally are saved as HTML or text and printed directly when you click "Print" button on the browser. Here we'd like to show you the way to convert web pages as PDF file, afterwards you can print and send them easily and conveniently. Now, have a look at how to convert web page to PDF in three popular browsers, Chrome, Firefox and Internet Explorer. Google Chrome is a browser developed by Google team, which becomes one of the most popular browsers for use. To convert web page as PDF from Chrome, you don't need to install other extension or plugin. 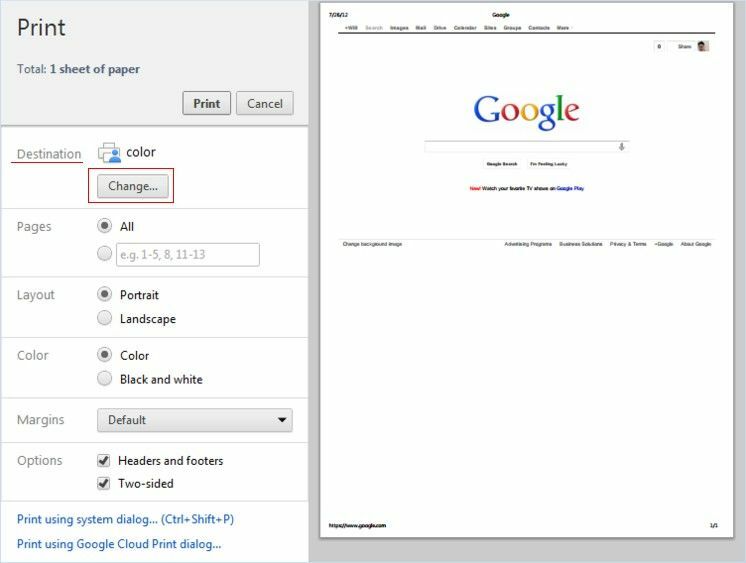 Chrome's built-in print feature has an option to save any web document as PDF without actually printing it. You can then save the PDF document for any future purpose and printing as well. 1. Open Chrome, go to the web which you want to convert to PDF. 2. Go to Settings-> Print, or press Ctrl + P to open print window. 3. 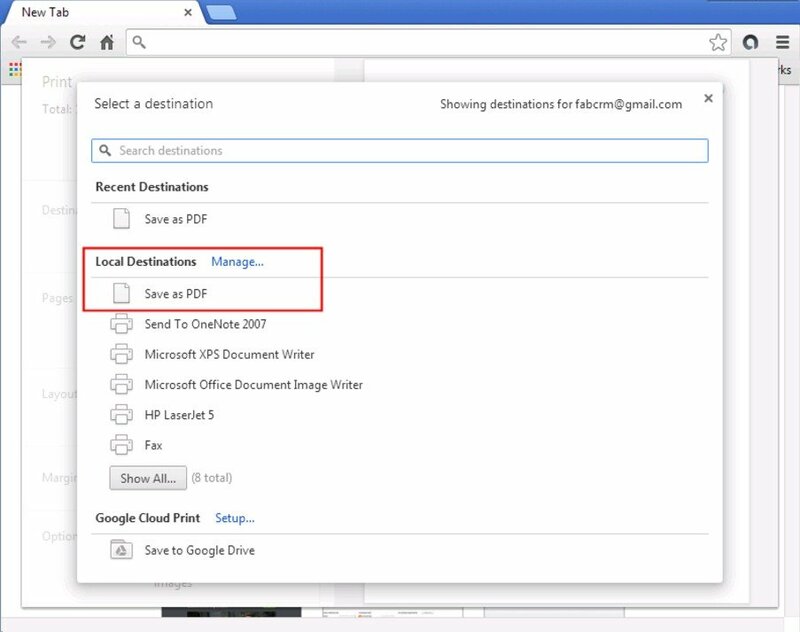 In the print window, go to Destination-> click Change-> select Save as PDF in local Destination. 4. Click Save button at the top left corner to store this webpage on your computer as PDF document. If you are ready to print the webpage, just open the saved PDF file and print it. There's no any built-in function that can save webpage as PDF in Firefox, you can get an add-on from Firefox to make it available. 1. 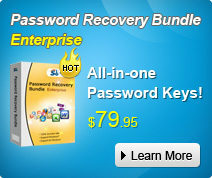 Go to Save as PDF add-ons page ->click Add to Firefox and install it. 2. Restart Firefox, you can see "Save as PDF" button has been inserted to toolbar. Open the webpage you want to save as PDF. 3. Click "Save as PDF" and save the PDF file. If you are ready to print the webpage, just print it after saving. 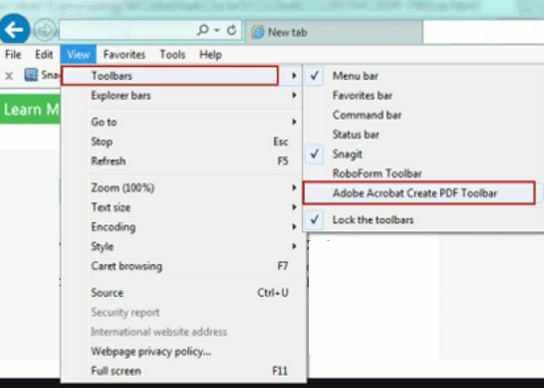 Adobe Acrobat has installed an Adobe PDF toolbar in Internet Explorer, if you have Adobe on your computer, you can use this tool to convert the currently open web page to PDF. This tool can do further, such as print or attach new PDF to a new email message, even you can add the web page to exiting PDF. 1. Go to the webpage you want to save as PDF-> go to Menu-> choose View-> Toolbar-> Adobe Acrobat Create PDF Toolbar. If it has not been used ever, you should enable it now. Then it will be added to toolbar in Internet Explorer. 2. To save currently open Web page to PDF, choose Convert –> Convert Web Page to PDF-> select a location to save it. 3. To print the open Web page to PDF, choose Convert –> Print Web Page. Then a dialog pops up and prompts you web page will is converting to PDF. 4. After conversion, PDF previews and Print window appears. Choose a printer Adobe PDF and click Print button. Done! 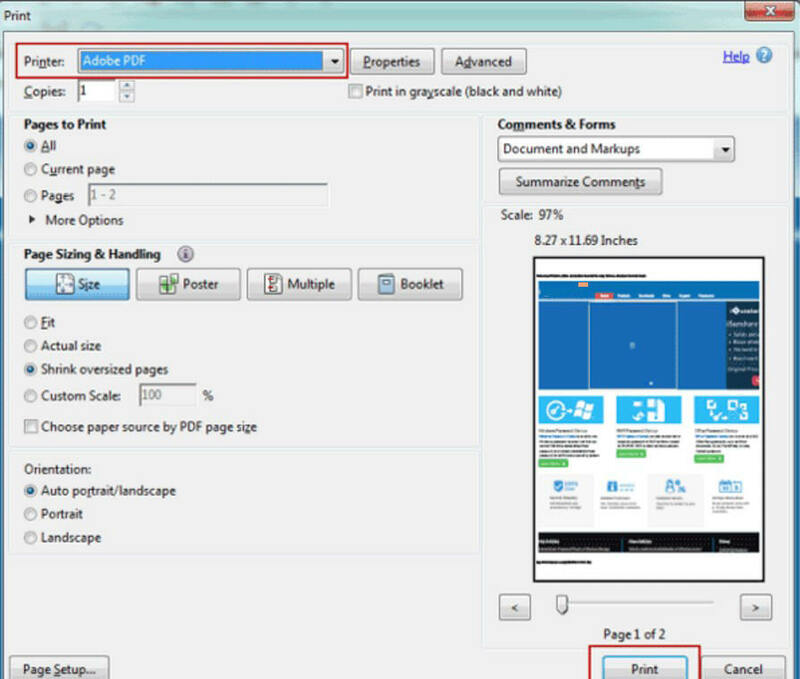 That's all about the way to save and print web page to PDF files in Chrome/IE/Firefox. If you have encrypted the PDF documents with password but unfortunately lost or forgot the PIN, you are free to use PDF Password Recovery to access your PDF files again!